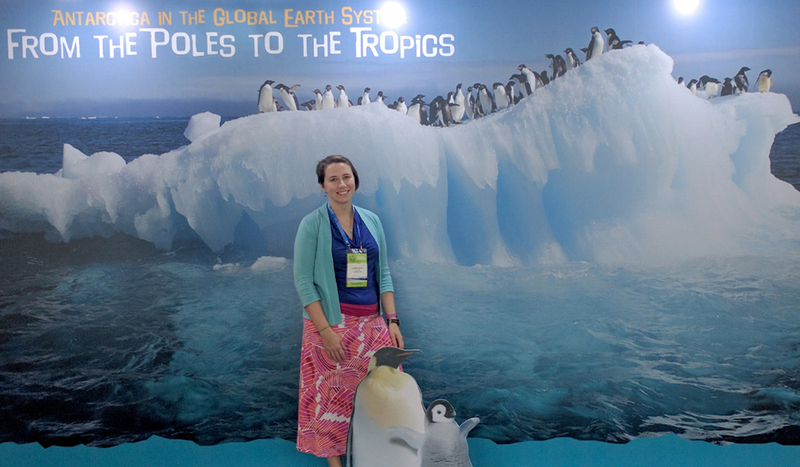 Lauren Fields in Kuala Lumpur, Malaysia in August for the 34th meeting of the Scientific Committee on Antarctic Research (SCAR). August to November of my John A. Knauss Marine Policy Fellowship was non-stop. I have been learning about international fisheries policy in my placement within NOAA National Marine Fisheries Service, Office of International Affairs and Seafood Inspection Program all year and it was time to see it in action. My travels took me to five countries on three continents for five, very different international meetings. Using the professional development funds provided by the fellowship, I traveled to Kuala Lumpur, Malaysia in August for the 34th meeting of the Scientific Committee on Antarctic Research (SCAR). The conference was directly related to my doctoral thesis work and also tied in with work that NOAA Fisheries does in the Southern Ocean on the United States delegation to the Commission for the Conservation of Antarctic Marine Living Resources (CCAMLR). Many scientists from other nations’ delegations were also present at the SCAR meeting and it was an incredible opportunity to meet international Antarctic researchers, many of whom I would see two months later in Hobart, Tasmania for the 35th meeting of CCAMLR. 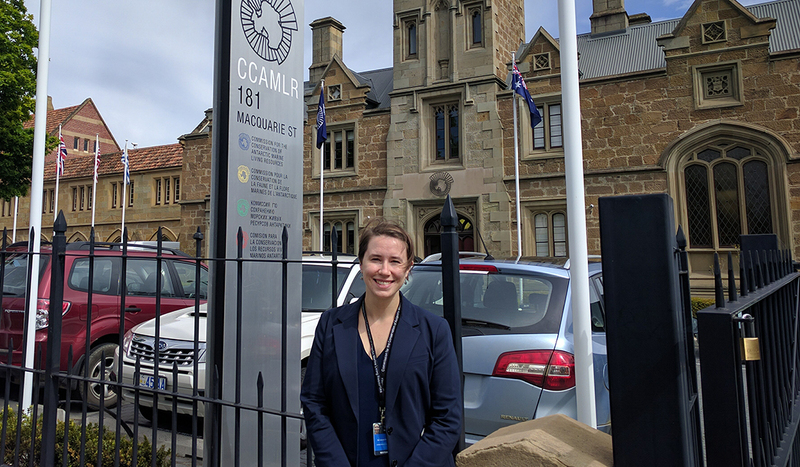 Lauren in Tasmania, Australia at Commission for the Conservation of Antarctic Marine Living Resources (CCAMLR). 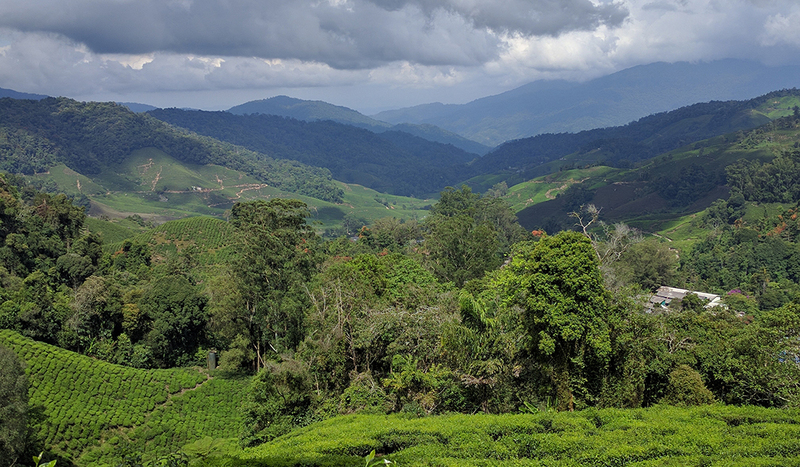 I thought central Illinois and Washington, D.C., were hot and humid during August and that I was well prepared for August in Kuala Lumpur. It turns out that a few higher percentage points of humidity make a huge difference in comfort level. Thankfully my hotel was connected to the convention center, meaning trips outside could be planned strategically. I was also fortunate to be staying at the same hotel as the U.S. delegation to SCAR and they welcomed me into their morning breakfast meetings to learn more about the inner workings of the conference organization. The conference itself was not only a great way to keep up on the current research in my field of fish physiology but also learn about areas of Antarctic research that I had previously never considered on topics as wide-ranging as algal ecology to architecture and literature. There were a number of panels and sessions devoted to scientific advice for policy which is a topic that is extremely relevant to the Knauss Marine Policy Fellowship as well as my role in my fellowship office. Many of the topics discussed would make a second appearance two months later during the CCAMLR meeting. The 2016 CCAMLR meeting in Hobart, Tasmania was an exciting meeting to attend. Many of the species I was familiar with from my doctoral work were discussed in terms of conservation or fisheries catch allocation in regions of the Southern Ocean that I was familiar with. One of my largest projects of my fellowship year was drafting a background paper for the U.S. delegation to present to CCAMLR on incorporating independent review of fisheries stock assessments in the CCAMLR convention area. I was able to be in attendance as a member of the U.S. delegation and see this paper brought to the floor in front of the 24 member nations and the European Union and discussed. The most exciting event to come out of the meeting, however, was the passing and adopting of the Ross Sea Marine Protected Area, a 1.55 million square kilometer section of the Southern Ocean set aside for conservation. This proposal, which is also the world’s largest marine protected area, was six years in the making and its adoption was met with applause, hugs, and tears from the nearly 250 people in attendance at the meeting. It was an emotional and exciting meeting to be a part of. My fellowship is coming to an end, but I will be continuing my work with NOAA Fisheries as a full-time employee and foreign affairs specialist beginning on January 23. I am so grateful for the experience and training that this fellowship has provided to me this year.  NOTE: Application deadline for the Knauss Fellowship is February 21, 2017. Find out more here!